Borderline Personality Disorder has been estimated to affect more than 1% of Australian adults, and more than 3.5% of Australians aged 24-25 years. That’s potentially more than coronary heart disease, estimated to affect 4% of men and 2% of women. And its impact is severe, with symptoms such as rapid changes in mood, inappropriate or extreme emotional reactions, highly impulsive and self-destructive behaviour, a history of unstable intense relationships, and more. Estimated suicide rates among people with Borderline Personality Disorder range from 3% to 10%, and self-harm behaviours also occur with this illness. But despite the high numbers of people impacted by Borderline Personality Disorder, and the distress and damage it causes to lives, it is something that many people have never heard of, particularly in the ACT. BPD Awareness Week, from 1 to 7 October 2017, enabled many people to find out more about this mental illness. Events and media stories helped inform people about the symptoms, treatments, and what is needed to support people in management and recovery of their health. The Women’s Centre for Health Matters released a research report in 2016 which investigated the lived experiences of women who had been diagnosed or labelled with Borderline Personality Disorder in the ACT, and the experiences of service providers who helped and supported them. Findings of the research surveys of women with Borderline Personality Disorder and service providers showed that many of the women also had depression, bipolar tendencies, anxiety, post-traumatic stress disorder, and an eating disorder. Another important finding from the research was that 84% of women who participated in the study had experienced stigma, negative attitudes, or inappropriate treatment from service providers because of their Borderline Personality Disorder diagnosis. “Many professionals see people with a diagnosis of BPD as attention-seeking or ‘manipulative’,” one of the women’s survey participants said. This finding was also supported in the survey of service providers, who also reported witnessing stigma. “Many people use words like ‘manipulating’ and ‘putting it on to get attention’, suggesting that somehow the emotional pain is not real,” is a statement from one of the mental health service providers in the survey. Service providers also talked about the need for a better understanding of the condition. “It would be great to help educate everyone about the development of BPD, how the behaviours displayed by a person with BPD are not voluntary,” said one of the psychologists who participated in the research with service providers. With a better understanding of the condition, service providers will be better able to support and help people who have Borderline Personality Disorder on their path to recovery and help manage their own health. According to the National Education Alliance of Borderline Personality Disorder Australia, 80% of people with this diagnosis can reduce their symptoms with appropriate treatment. Women in the 2016 study said that “being treated as an individual, being treated with dignity and respect, and consistency of treatment” would help in their recovery. One of the recommendations of that report was that the Women’s Centre develop a resource that allows women and service providers to find local services that can help in their recovery, and provide information to assist in understanding Borderline Personality Disorder. As a result of that research, the Women’s Centre created a website for people with Borderline Personality Disorder, their family and friends, and service providers working with people who have this diagnosis: Borderline in the ACT. 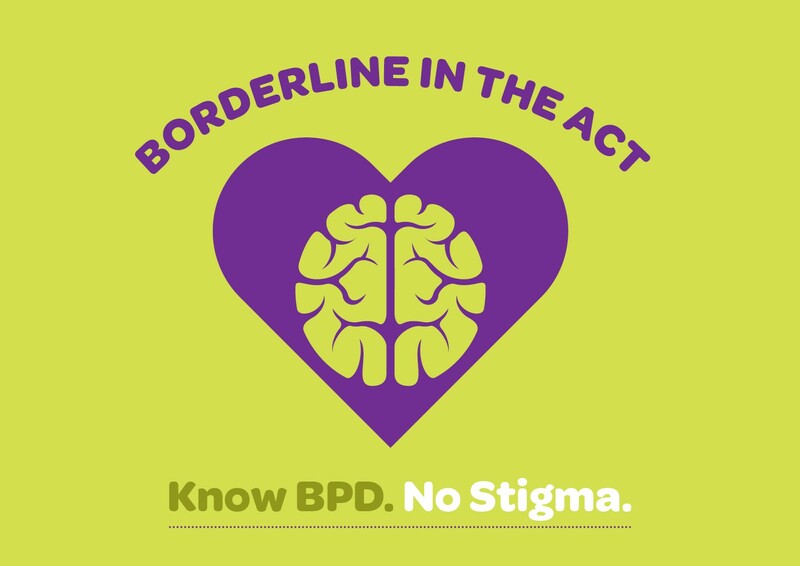 The website provides information to help them understand Borderline Personality Disorder, and how to support someone experiencing it. Together with a qualified professional, the Women’s Centre ran a training workshop for service providers on 15 November to help in understanding Borderline Personality Disorder. 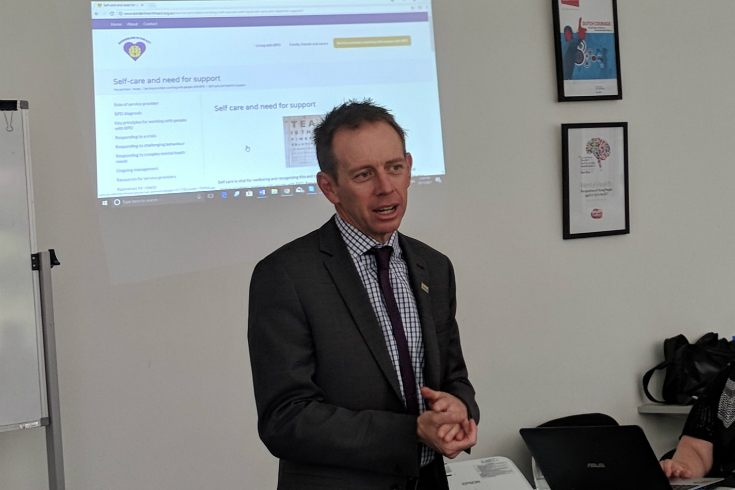 The new website was launched by Shane Rattenbury, ACT Minister for Mental Health, on the same day. “We know that with access to respectful, consistent and evidence-based support, most people with BPD can improve their quality of life. 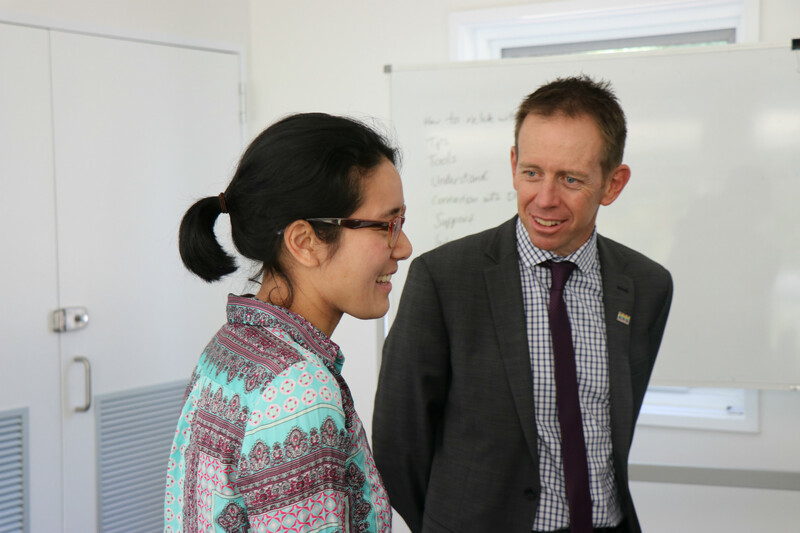 This initiative will make a potentially life-changing difference to those in our community who are living with BPD, their family, friends, and carers,” Minister Rattenbury said at the launch. The Women’s Centre hopes to work with the ACT Office for Mental Health and ACT Health to continue developing appropriate resources and treatments for people with Borderline Personality Disorder. “You can’t understand someone’s situation by their diagnosis,” said one of the women in the 2016 research by the Women’s Centre. With more resources and information for people affected by the condition, and for service providers working with them, we hope that there will be a greater understanding of the diversity of experiences and needs of people with Borderline Personality Disorder. Did you have an understanding of Borderline Personality Disorder before this? How helpful are websites like ‘Borderline in the ACT’ to help people understand and respond better to mental illnesses? Share your thoughts with us by commenting below. Brilliant resource that my workplace will use, we recently identified the need to start to provide holistic care for clients with BPD. Thank you!